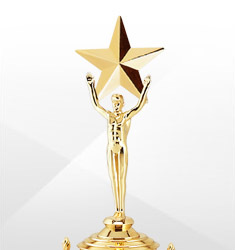 With honor comes awards. 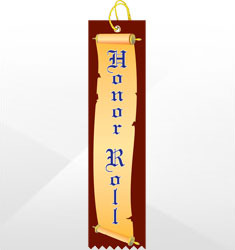 Recognize and reward your hard working child or student with our honor roll awards. 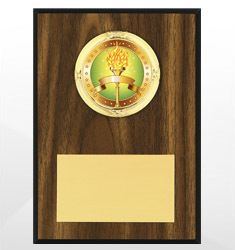 Choose from our line of trophies, medals & tags, plaques, pins or ribbons. 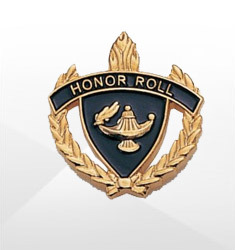 The honor roll is an achievement to be saluted and celebrated. 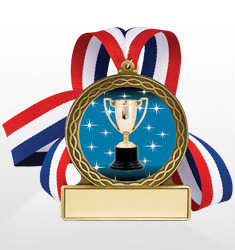 Our awards will motivate your students to continue with their academic success.